I currently don’t have a Nokia 5 with me to see if it is available in Europe. 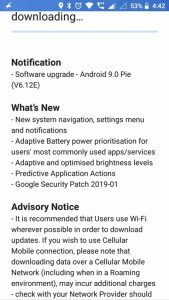 I believe that this update will be released in phases too. 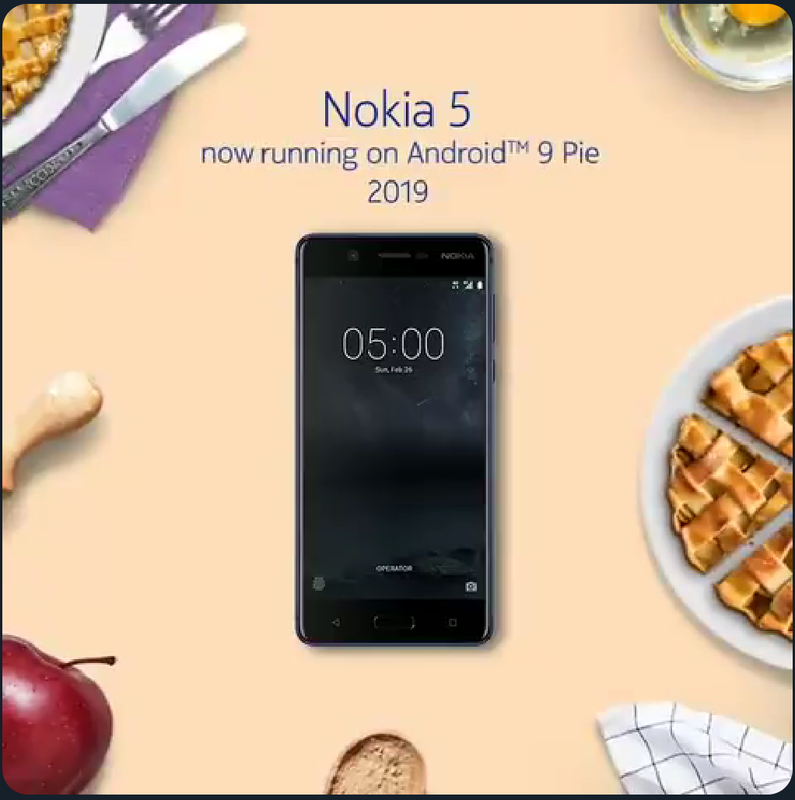 People are reporting that their Nokia 5 is receiving the V6.12E Android 9 Pie, but be kind and post below in the comment section if you got it or not. 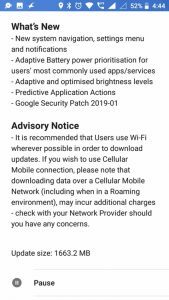 *Update* Nokia 5 users around the world are reporting that the Pie is available for their phone. The update itself is 1663.2 MB large, and the update process will last about 15 minutes with 2 reboots. Thanks for the tips Aqeel and Pongmei ;).